Video Blogging has become a common phenomenon in our society and is slowly gaining more popularity, especially in the millennial generation. Even in Pakistan, we can see an increasing trend of this activity, as more people are beginning to operate their own YouTube channels. Video blogging, can become a good source of income if one is able to gain enough followers, hence, explaining the notion why more people are being attracted to this career. In this list, we bring forth the top ten best Pakistani Vloggers who have brought forth interesting and intriguing quality content for us to watch and have entertained us through this social media platforms. 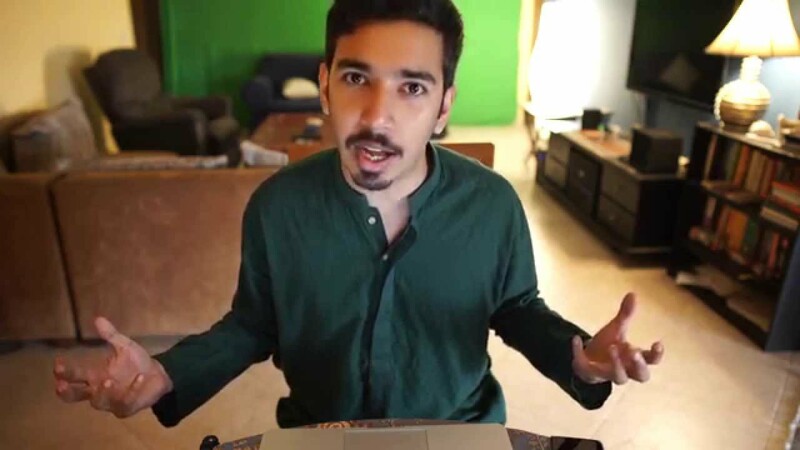 The Pakistani conceived Canadian YouTuber needs no presentation, he began recording videos in 2011 and slowly rose to fame all across Pakistan and worldwide. His mimicries of the typical Pakistani aunties is cherished a lot and therefore has 659,879 subscribers on YouTube. Here’s a link to find his work https://www.youtube.com/user/Baloch6731. This group of 4 Pakistani-American folks began uploading their videos on YouTube back in 2008 and have steadily gained fame via web-based networking media. The group consists of Shehryaar Asif, Hussain Asif, Atif Khan and Waqas Riaz who are all based in New York and Houston. They have 273,648 subscribers on their YouTube channel. 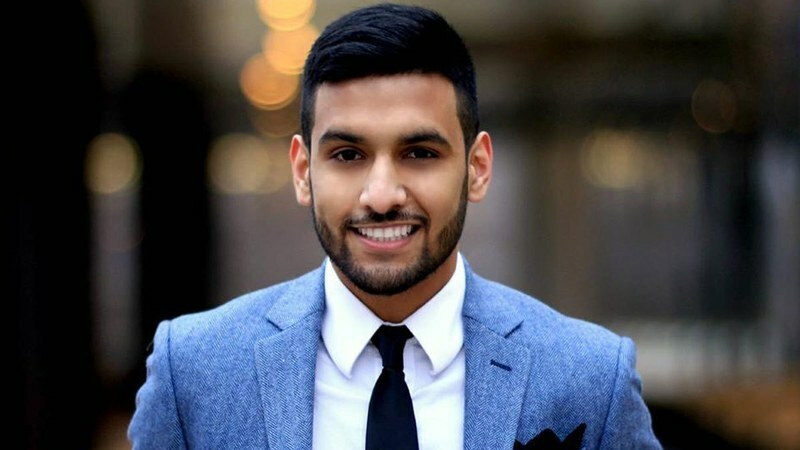 The 29 year old YouTuber came to distinction due to his vines, however, he is also a vocalist and lyricist, some of his renowned hits include “Bolo Na”, “London 2 Paris” and ” Tu Bewafa“. He has 1,533,896 subscribers on this YouTube channel. Rahim Began his hilarious recordings back in 2016 where he role played as a lady named Nasreen and her better half and focuses on her endeavors. The entertainer has 1,467,690 subscribers on his YouTube channel. This group of entertainers believe in spreading smiles and influencing people to laugh, hence they began making funny videos in 2014. Their channel has 501,111 subscribers. 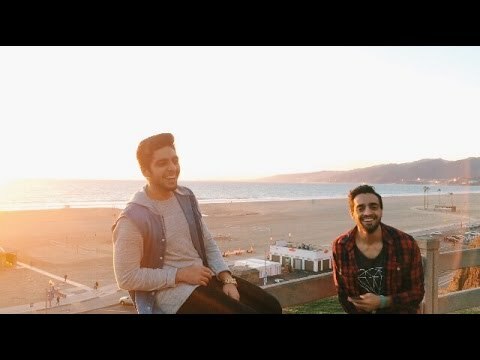 Earlier known as Khujlee vines, is a YouTube Channel run by Raza Samo and Haseeb. Their videos are cherished by many people as they manage to make them laugh, this can be seen by the fact that they have 566,897 subscribers on their YouTube channel. MOOROO’s actual name is Taimur Salahuddin, his recordings are very amusing to look at because they have a moral behind them and therfore he has 342,002 subscribers on his YouTube channel. 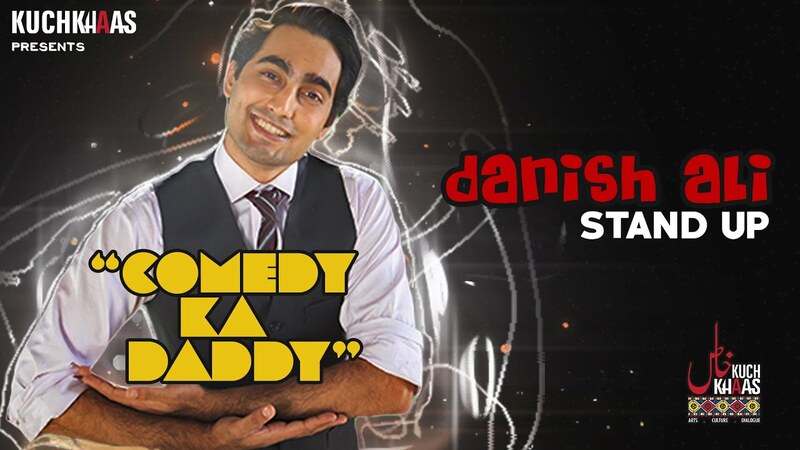 The talented and hilarious Danish Ali is a comedian, actor, writer, director, producer and radio personality based in Pakistan and recently Canada, who has 153,365 subscribers on his YouTube channel. If you enjoy desi humour, spoofs and pranks, you should definitely follow them on YouTube because these two create some amazing content on their YouTube channel and this can be seen by the fact that they have 412,981 subscribers on their channel. Zaryab Khan, who is also known as ‘The Smartphone Guy‘, gives great understanding of his perspectives of well-known cell phones accessible and discharging in the market. His technology channel has 974,179 subscribers.